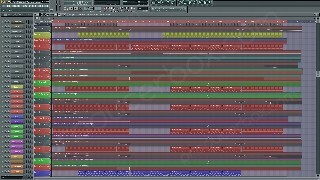 Here is the full FL Studio project of my track “Autumn In The Heart”, released on Exia Recordings. 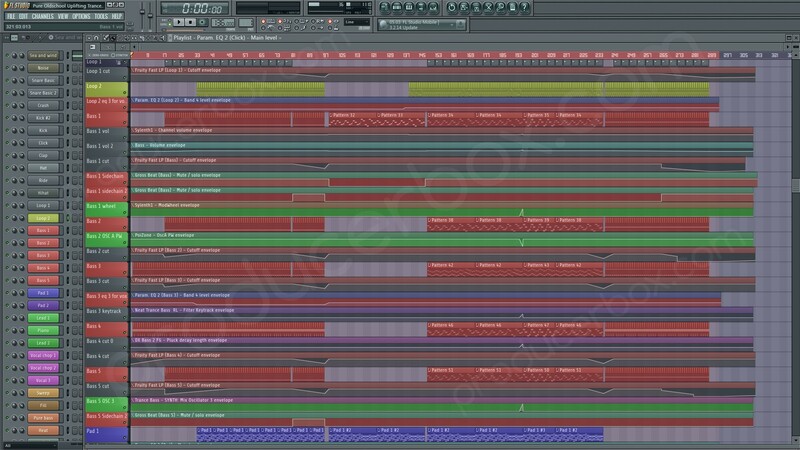 This template will help you understand how to construct Melodic Uplifting Trance track with true oldschool style with a progressive increase of overlapping elements, how to mix many elements in it, how to use automation for mixing, and a lot of other things. The peculiarity of this project is the simultaneous imposition of several melodies and their harmonious interaction. Immersing, “shrouding”, deep, atmospheric, rising style. Movable adjustable automated mixing (on many automation clips). 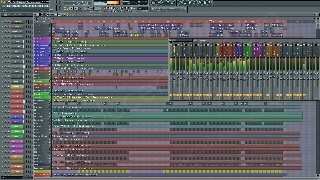 – All elements are in strict order and their location in the playlist, mixer, pattern section and in step sequencer has one order, name and color . Idea and all melodies of this project are already released & copyrighted, so don’t try to release them! The track can be released only after a radical complex change of the idea, melody, keys, notes, etc.! 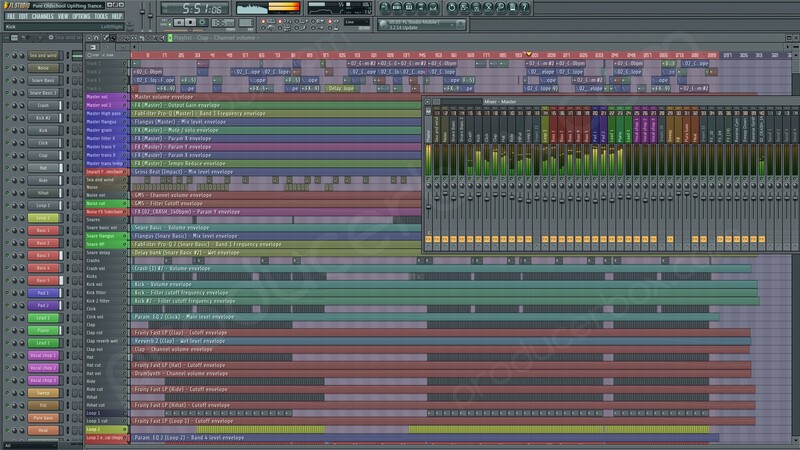 But the main purpose - to help in the development of writing tracks. This project is for personal use only. Any public distribution is prohibited.